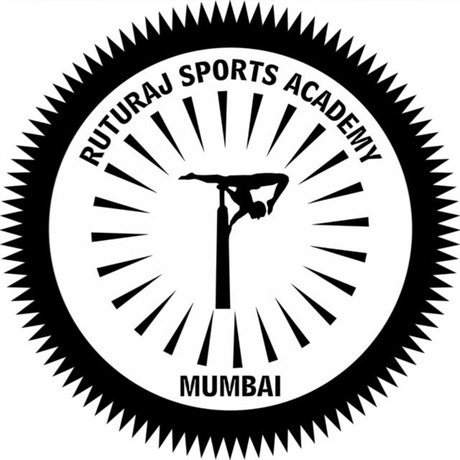 THE SHIBIR WAS INITIALLY ORGANISED BY RUTURAJ SPORTS ACADEMY IN THE YEAR 2014 FOR CHILDREN FROM AGE GROUP OF 5 - 18 YEARS OF AGE . THE SHIBIR CONCENTRATED ON ORGANISING WORKSHOP ON MALLAKHAMB , ROPE MALLAKHAMB , GYMNASTICS ,YOGA, DANCE AND TAEKWONDO. THE MOTIVE BEHIND THIS WORKSHOP WAS TO CREATE AWARENESS REGARDING ANCIENT WRESTLING SPORT MALLAKHAMB AND ANCIENT PRACTICES OF HEALTH AND PHYSICAL FITNESS OF YOGA . ALSO TO BUILD UP STAMINA, FLEXIBILITY, AGILITY, ENDURANCE, ALERTNESS , PRECISION , STRENGTH, SIPRIT, SPORTSMANSHIP AND AIMED AT OVERALL PHYSICAL FITNESS IN CHILDREN . THE SHIBIR IS USUALLY ORGANISED IN SUMMER VACATION FOR CHILDREN FOCUSES ON ACROBATICS , CALLISTHENICS AND BALANCING OF BODY .THE LAST DAY OF THE WORKSHOP IS THE DAY WHEN YOU GET TO PERFORM AND SHOWCASE YOUR SKILL AND ABILITY IN FRONT OF AUDIENCE OF WHAT THEY HAVE LERNT IN THOSE 10 DAYS OF WORSHOP.